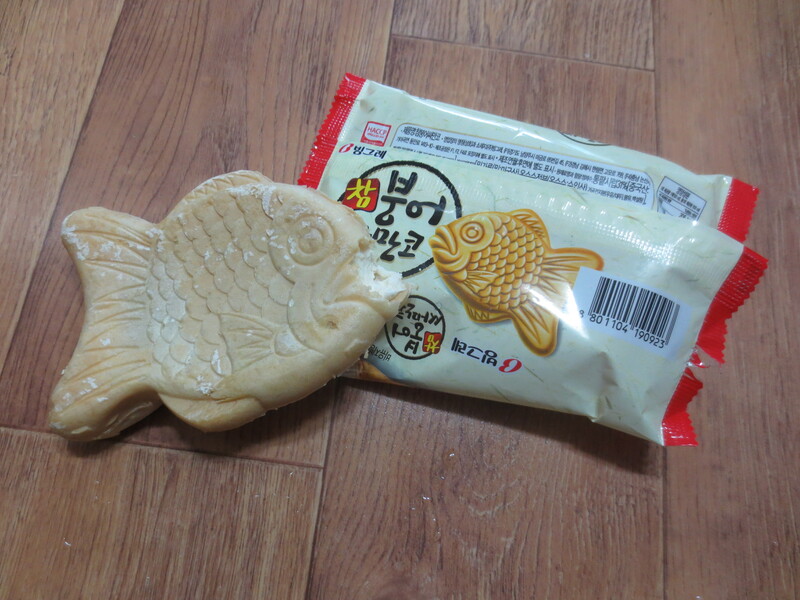 Koreans can be pretty creative and original when it comes to snacking, as I wrote abouthere. And there is no better example of their innovative ideas than looking at their amazing ice lollies: exciting flavours, imaginative designs, and a huge selection at every store. And, most importantly, they’re (on the whole) delicious. A half-ice-cream half-milkshake, creamy, sweet and delicious. It’s way cheaper than going to your local cafe for a milkshake, and tastes just as good. Top marks for originality with this one. Not only named after ‘Jaws’ but actually made to resemble a shark’s mouth. 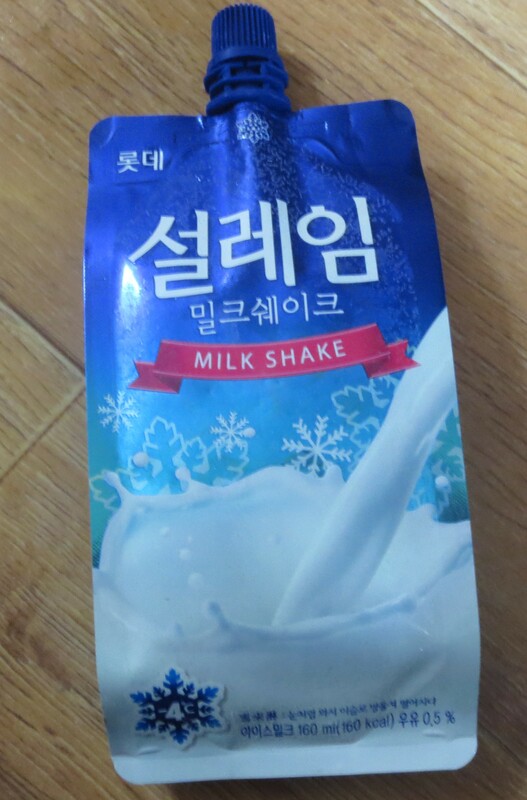 Pretty random, but it’s fun and it tastes nice too, so you can’t go too wrong with it! Another creative design with these lollies- not only corn-flavoured, but made to look like a real piece of corn on the cob and filled with cream. Why you would associate ice cream and corn is anyone’s guess, but at least it’s unique! Another replica, this one a bit more normal than corn on the cob! It’s a cool design, and the makers have even gone so far as to recreate little watermelon pips inside the ice lolly. And it doesn’t just look good, it’s also yummy and refreshing- the whole package. 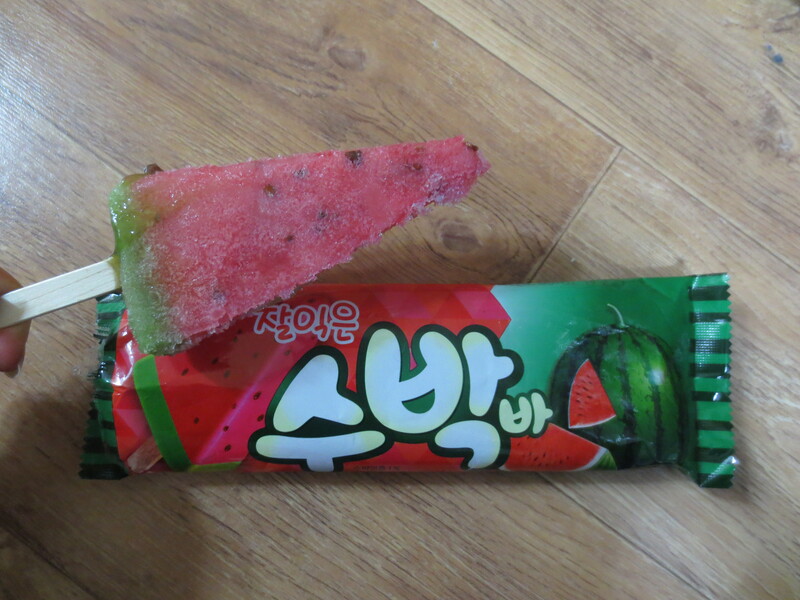 I love melon, so I was so excited to see all the melon-flavoured things in Korea. And the ice lollies are as good as expected! This one has an almost creamy texture, which I found an unexpected, but pleasant surprise. Because who doesn’t love ‘Frozen’? (Especially in Korea where the majority of children are borderline obsessed). It’s certainly a way to ensure that children beg their parents for this ice cream over the others. 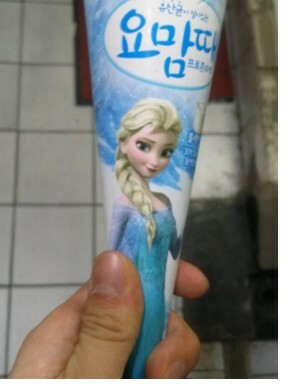 Who cares what’s inside, when Elsa is on the packaging?! 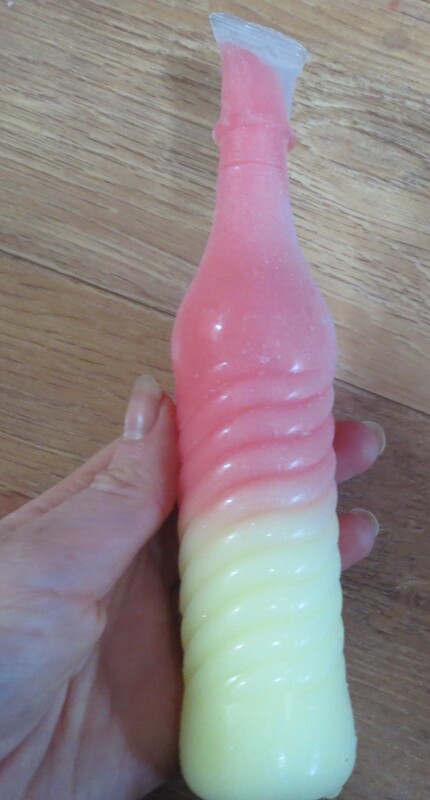 A lot of the ice lollies come in these plastic tubes, and you have to kind of squeeze them up. While it might not be the easiest way to eat an ice lolly, it does have the advantage that the thing doesn’t melt all over you within seconds during the hot summer months. And, it’s a better invention than cardboard tubes, which get all soggy and wet from melted ice-lolly. 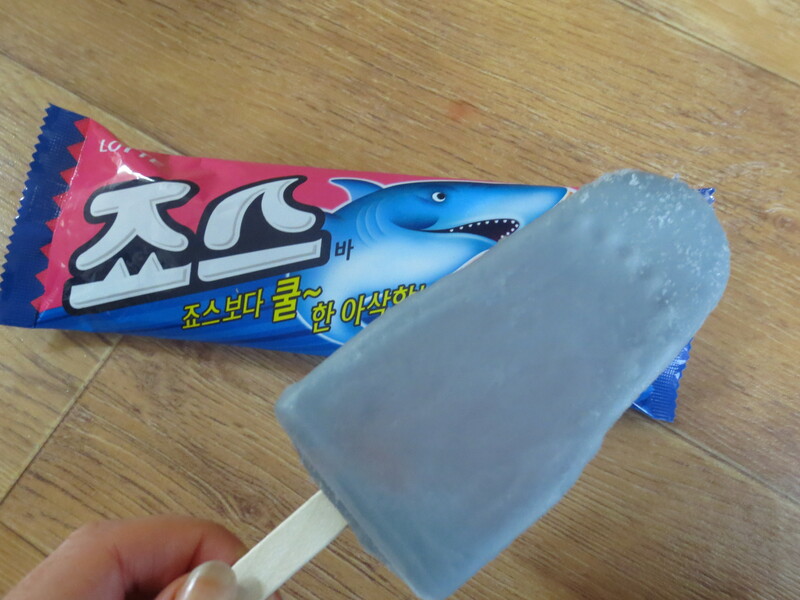 Not quite as good as the fudge ice lolly, but good all the same. A nice chocolate exterior, with a yummy fudge filling. It has a consistency somewhere between an ice lolly and an ice cream (much like the fudge version), and it’s a good medium. Another win. This is one of my favourites. It isn’t alcoholic, unsurprisingly, but I love it (nearly) as much as I love a real mojito. Flavoured with lemon and lime, it’s so refreshing in summer. The best cocktail-replica I’ve ever tasted, for sure.